The recent release of the Queensland Household Gambling survey has shown some interesting changes for the gaming industry as it strives to deliver a competitive product for patrons wishing to partake in gambling activities. As many operators would be aware, gaming growth has been very minimal over recent years with increased competition from online gambling and a reduction in expenditure on a per head basis. 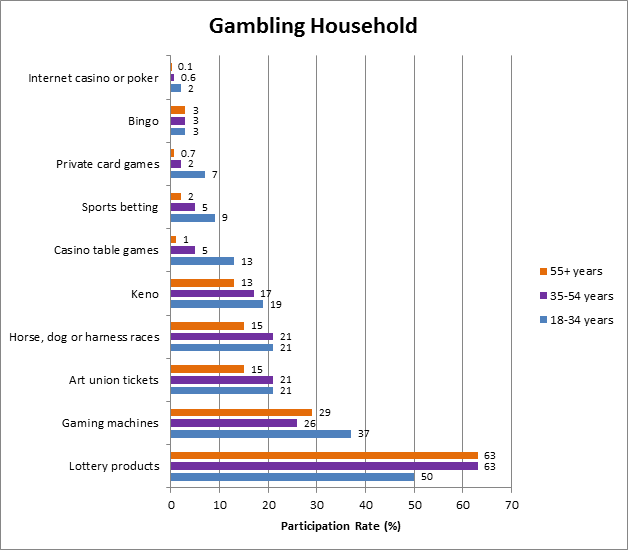 The results of the survey, in particular, show an increase in non-gambling adults from 15.1% of the Queensland adult population in 2001 compared to 26.2% in 2011/12 and an increase of 0.9% from 2008/09. The following table outlines the key changes in the survey. Recreational gambling has decreased along with the non-gambling adults, whilst the problem gambling statistics shows a slight increase of 0.09% compared to the 2008/09 period. Less than 10% of those recreational gamblers who had played gaming machines had done so. more than 24 times during the previous year. However, among those who had played gaming machines, about 40% of moderate risk gamblers and about half of problem gamblers had done so more than 24 times during the previous year. It is also interesting to see the rise in online gambling with approximately 7.5% of the adult population (Queensland) gambling on the internet via online casino games, lotteries, horse racing or sporting events. While problem gambling has shown a minor increase the awareness of help services shows some positive results with 72% of Queensland adults seeing or hearing advertisements encouraging people to gamble responsibly. There was some evidence that gambling is a more popular activity in some regional areas than in Brisbane. In Brisbane, about 28% of adults had not gambled in the previous 12 months. Gambling was more popular in Gold Coast, Fitzroy, Townsville and Mackay where the percentages of people who had not gambled were: Gold Coast (24%), Fitzroy (22%), Townsville (21%) and Mackay (19%). The prevalence of each of the gambling groups was otherwise very similar across Queensland. The survey results indicate that no Queensland regions had measurably higher or lower rates of problem gambling than Queensland as a whole. An interesting result from the survey indicates the 18-34 age bracket as the highest participation rate for playing gaming machines as outlined in the below graph. Males were more likely to participate in gambling on Gaming machines with a 41% participation rate compared to females at 33%. There are many statistics to be gained from the survey. However, venues are encouraged to undertake their own research with members and visitors. Clubs often have large amounts of data at their fingertips and neglect the key information and player habits that can derived from databases and research programs. With the evolution of ‘big data’ it can become quite complicated and easy to get lost in.